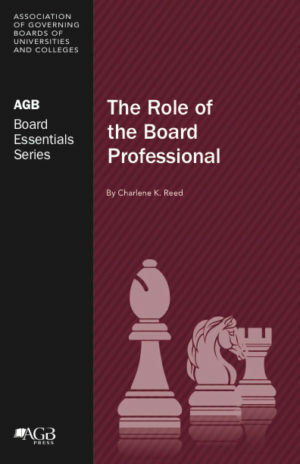 A principle responsibility of a board member is to understand the environment in which his or her institution operates. 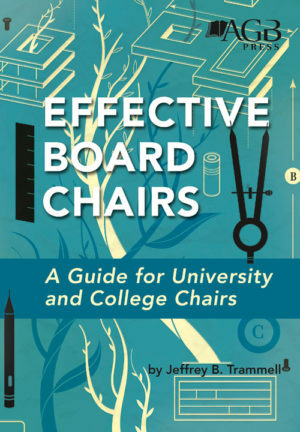 Today, that environment includes a host of legal risks that every institution of higher education must be prepared to assess and proactively address. 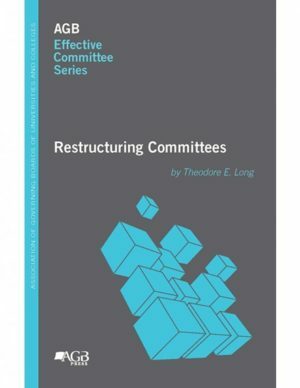 Colleges and universities work to contain and manage those risks through such standard mechanisms as purchasing insurance, shifting risks to vendors through contractual indemnification provisions, and adopting best practices designed to reduce risk to tolerable levels. Yet, at the same time, boards, as fiduciaries of their institutions, must play their own role in understanding and mitigating major risks. 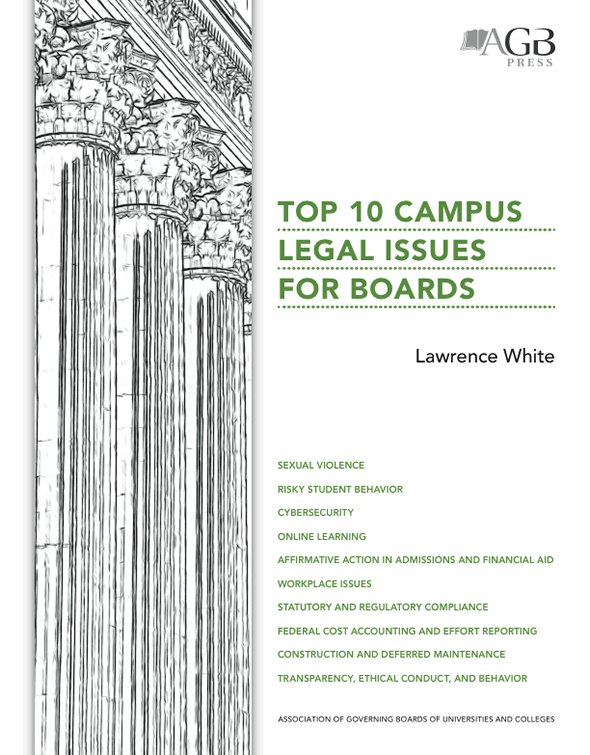 This publication includes discussion of 10 categories of legal risk (listed below), questions boards should ask, and additional resources and references for further exploration of each issue.